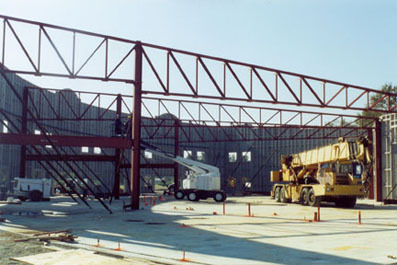 Welcome to the “Home” page for Steel Truss & Supply. We’re glad you’re here. We know you’re excited about your project and it’s our goal to help you achieve your goal. Bring us your ideas and together, we’ll work on reaching success in the most time conscious and cost effective way possible. Be sure to visit our Products Page to examine the tools you may need for your construction project. We are an authorized distributor for ET&F Fastening Systems ® so whether you need a trim nailer or a gun powerful enough to attach material to concrete substrates, we can outfit you with the appropriate tool at our store. We hope you enjoy touring our web site and look forward to serving you soon.